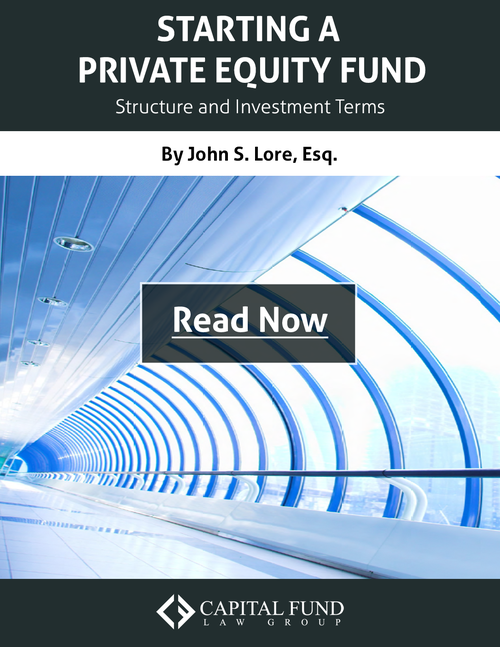 This white paper describes the process of conducting a private placement for an operating company in a debt or equity capital raise by a single company. 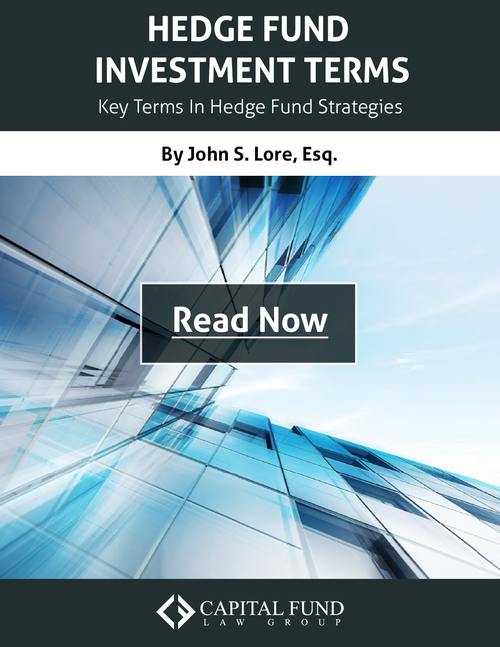 “There are significant risks involved in marketing a hedge fund, both from a regulatory and investor disclosure perspective. Care must be taken when conducting marketing efforts to avoid running afoul of regulatory restrictions and overstepping disclosure parameters. 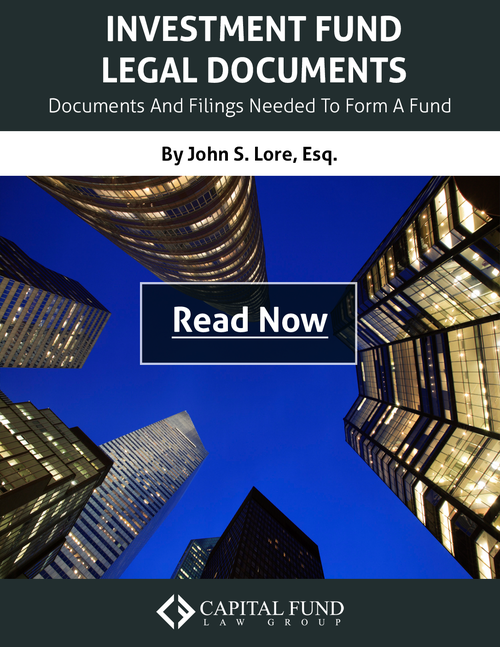 Legal counsel should be involved at each step of a fund’s marketing process. 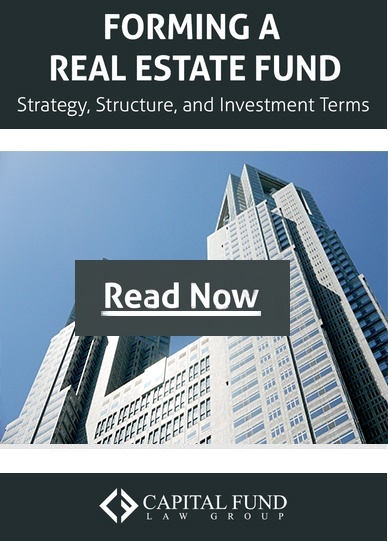 This white paper lays out some of the key documents and filings that legal counsel will prepare for either an open-ended fund (hedge fund) or closed-ended fund (private equity/real estate fund). 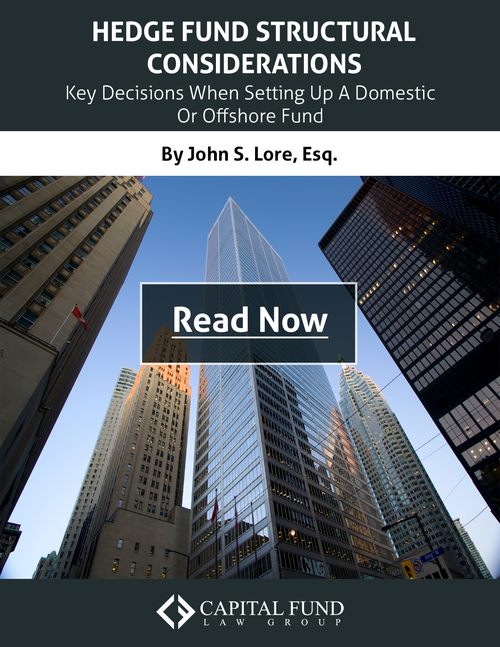 To effectively start an investment fund, the sponsor must safely navigate the complex regulatory structures that govern the fund’s operations. Unintentionally deviating from regulatory disclosure requirements can result in serious consequences for the issuer and its directors, officers, and managers. 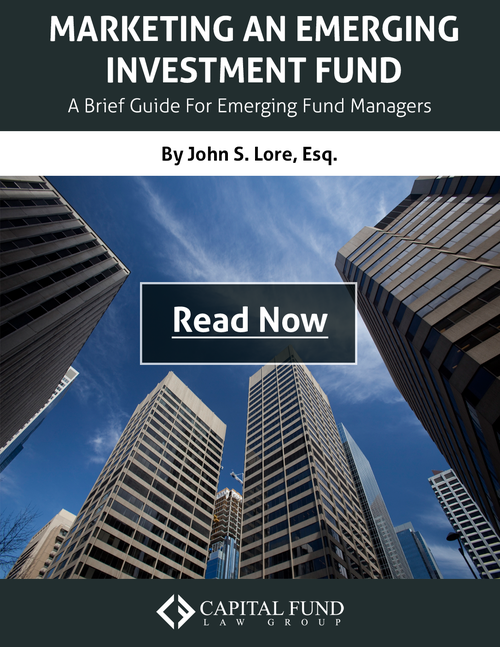 Experienced legal counsel plays a vital role in guiding managers through their various responsibilities and can help managers avoid devastating mistakes as they launch a new fund.